With summer fast approaching, bronzers are quickly becoming an increasingly important part of a thorough everyday makeup routine. A good bronzer can help you fake the natural warmth and luminous color of sun-kissed skin without actually having to go out in the sun. It’s safer than a tan and it usually looks better, too. Bronzers can help you achieve a beautiful warm glow, but lower quality bronzers can be too sparkly or appear orange or chalky. In order to avoid these disappointing bronzers and ensure that you are getting the highest quality products possible, read the following bronzer reviews to discover the top rated best bronzers of this year. 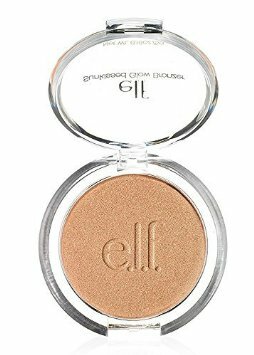 This powder bronzer from e.l.f Cosmetics is a dual-use product that contours and highlights your skin to simplify your makeup routine and provide a warm and illuminated glow to your face. The bronzer has a subtle shimmer but never looks dry or glittery. Instead, it mimics the appearance of a natural sun-kissed glow with an extra boost of illuminated shimmer. The e.l.f Cosmetics powder bronzer has a formula that is infused with Vitamin E. The natural Vitamin E within the formula allows it to nourish and condition your skin after you apply it in order to leave you with healthy, moisturized skin that feels velvety soft. This bronzer is a lightly tinted gel that provides a warm color to your face. The bronzer is a lightweight formula that applies easily and smoothly to your face without ever feeling heavy or greasy or looking too thick. It never streaks and blends easily into your skin to help you achieve a natural-looking tan. 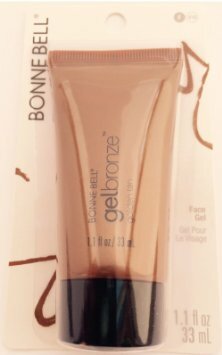 The bronzing gel is rich in moisture. This moisture helps the bronzer condition and nourish your skin after you apply it in order to leave you with soft and soothed skin. This bronzer from Bonne Bell is designed to imitate the appearance of a natural tan without putting your skin in danger of being harmed by the sun’s harsh rays. 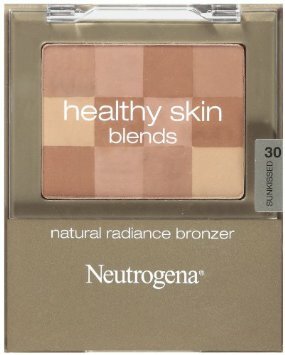 This sheer bronzer powder from Neutrogena provides a subtle color to your face. The single powder compact contains a wide range of separate bronzing shades of pink, beige, gold, and warm brown. These separate colors blend together to create the perfect shade of shimmering bronzer that illuminates your skin for a natural glow. 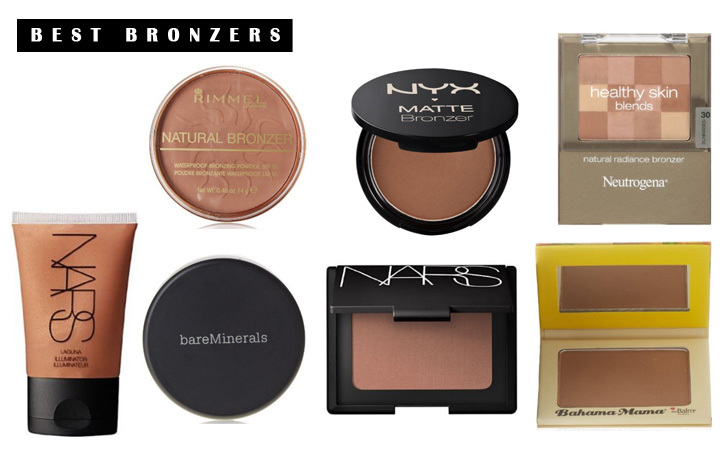 The bronzing powder is a great bronzer for sensitive skin. 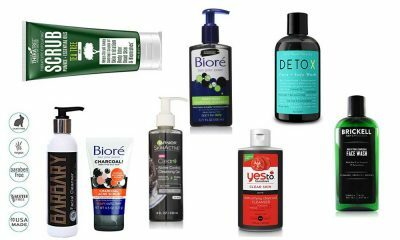 It is non-comodegenic, fragrance-free, and oil-free to prevent irritation and breakouts. 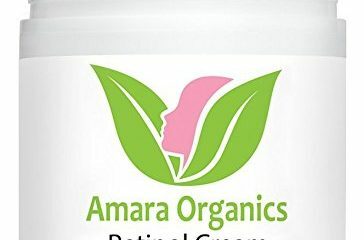 It is also infused with botanical conditioner and natural multi-vitamins to moisturize and soften your skin after you apply it for a healthy, natural highlighted glow. 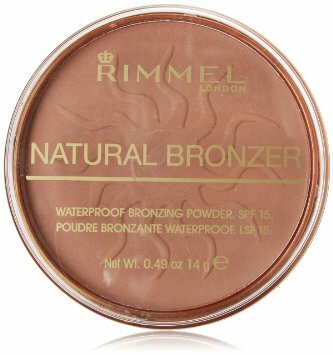 This bronzing powder from Rimmel helps you add a very natural-looking color to your skin. It is available in three different shades to allow you to choose a shade that perfectly complements your natural skin tone. The powder is lightweight, so it never feels heavy or looks chalky on your skin. Instead, it provides your skin with a subtle, natural glow. This bronzer is also infused with SPF 15 sun protection in order to help shield your skin from the sun’s harmful rays while you are out and about. The bronzer is long-lasting and has a waterproof formula so it will not fade or melt all day long. 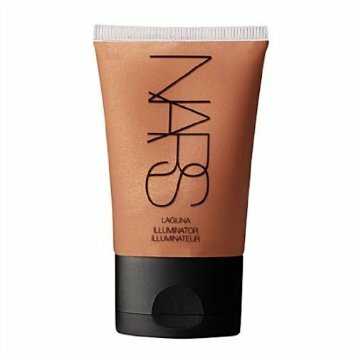 This bronzer from NARS has a sheer color that can be easily layered over already tanned skin to enhance its sun-kissed look or pale skin to mimic a natural glow. The bronzer is a sheer powder formula with a subtle built-in shimmer that subtly illuminates your skin without making it look excessively sparkly. 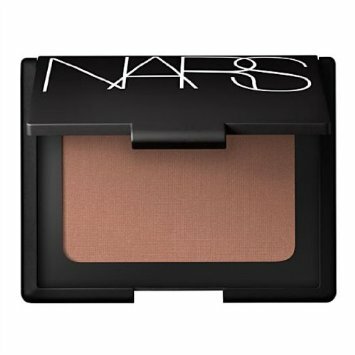 The NARS bronzer also helps blur imperfections in your skin. When you apply it, the powder lightly sweeps over your skin to fill in your pores and fine lines. The sheer, shimmery finish of the powder also helps minimize the appearance of blemishes and visible signs of aging. 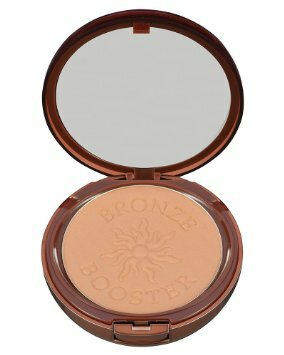 This goof-proof pressed bronzing powder from Physicians Formula is a great choice for bronzing beginners who are worried they might mess up their bronzer. The powder is specially formulated to resist against stains; it is also free of odors and orange undertones and never causes streaks. The formula of this bronzing powder is very lightweight. It applies smoothly and evenly to your skin and can be built up to create the bronzed intensity you desire. The powder is infused with unique glow activators that include natural vitamins, moisturizers, and antioxidants in order to help you achieve a soft and conditioned all-over glow. 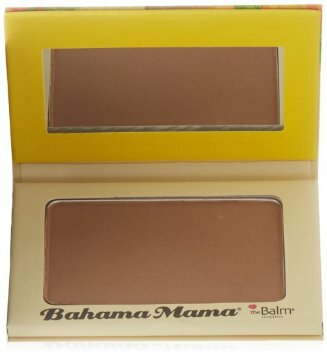 This bronzing powder from theBalm Cosmetics is a versatile and multi-use product. It triples as a matte bronzer, a contour powder, and a brown eyeshadow to help you create all-over glow in your makeup looks with just one product. The powder mimics the appearance of a natural tan and does not contain any orange undertones in order to help you achieve a subtle sun-kissed glow. It has a matte finish so it is the perfect choice for beauty lovers who want to add warm color to their skin without adding extra shimmer or sparkle. This powder bronzer from NYX Cosmetics helps you achieve a perfect soft bronzed finish for your skin at any time of the year. The lightweight powder formula and matte finish of this bronzer blend easily into your skin for a soft and velvety appearance. 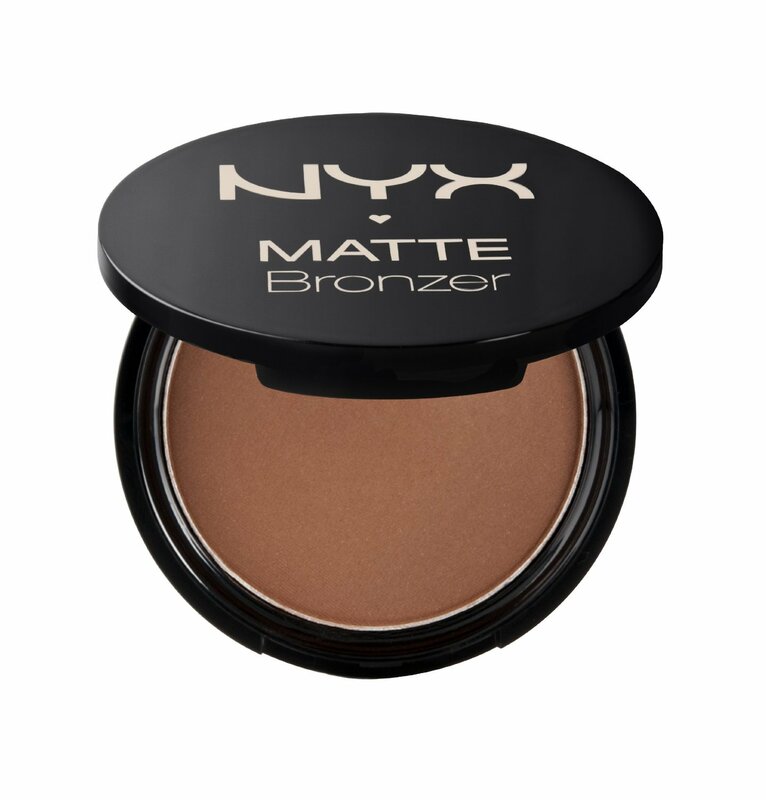 The NYX Cosmetics bronzer is available in five different shades so that you can find the perfect bronzer for your unique skin tone. This bronzer provides a natural honey glow to help your skin appear immediately healthy and illuminated. This beloved illuminator from NARS is not technically a bronzer. It is designed as a highlighter to illuminate your skin and add a light glow and shimmer to your face. While many of the shades of this illuminator are pinky, the Laguna color is a flawless golden bronze that works perfectly as a liquid bronzer. The illuminating bronzer has a liquid formula that reflects light in order to help your skin glow and shimmer without ever looking greasy or adding unnecessary shine to your face. It glides and blends easily into your skin and includes subtle shimmer to enhance your skin and add illumination. 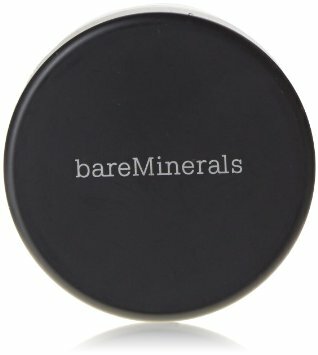 This bronzing powder from bareMinerals is a loose mineral powder that provides a gorgeous natural glow. It buffs onto your skin smoothly and blends in seamlessly to give your face a soft, warm, velvety finish that is free of any streaks. The bareMinerals loose bronzing powder offers radiance and warmth for your skin. 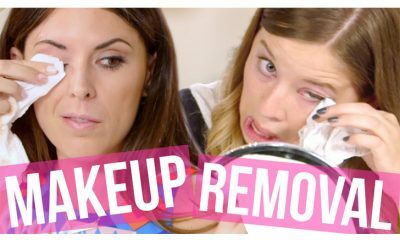 You can dust it all over your face in place of highlighter, blush, and even eyeshadow to achieve an all-over healthy glow. The bronzing powder enhances your natural skin tone to create a warm and luminous finish. All bronzers are not created equal, but that doesn’t mean you need to settle for anything less than a beautiful natural illumination. 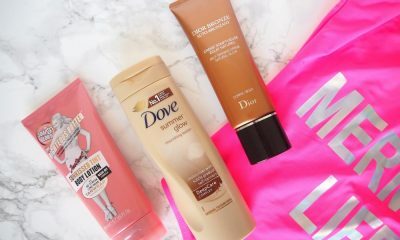 The bronzers described in the list above are some of the best bronzers currently available; any one of them can help you achieve the perfect sun-kissed glow.